The Nintendo Switch Online service is live and we finally got to try it out. For the most part, life is the same as it was before, but now you have a few classic games to play which is nice. 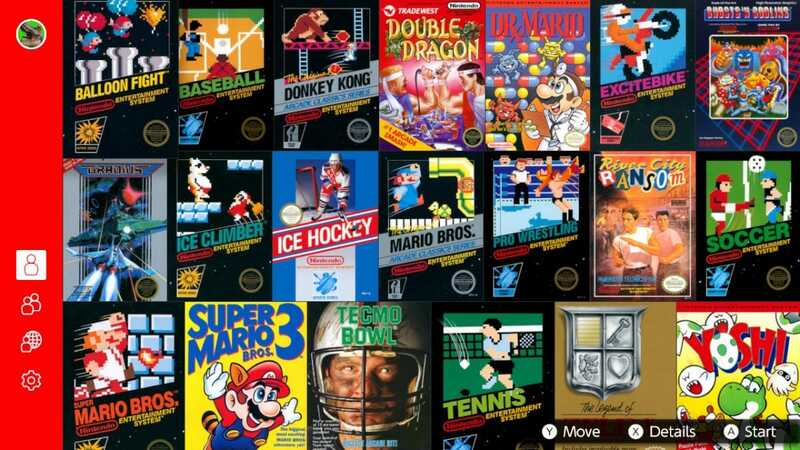 With the advent of the new service, Nintendo now charges for online multiplayer, allows cloud data backups, and most importantly, gives you a collection of classic NES games that you can play on the Switch. All for the relatively low price of $20 per year, or $35 a year for a family of up to eight Nintendo accounts. As online gaming subscriptions go, it’s pretty cheap. The cloud backup aspect works about as well as you’d expect. As soon as you sign up, automatic backups are enabled for any game that supports it. If you have multiple consoles, you’ll have access to your data across all of them. If you lose your Switch, you’re safe. While it’s a little annoying that you have to pay for this, at least it works well. The rest of the service deserves a little further dissection, though. Playing classic NES games with friends is neat, but otherwise it’s what you’re used to. Except with a paywall this time. Nintendo made the curious decision to let users have access to online gaming for free ever since the launch of the console. This wasn’t a short trial period, either. If you bought your Switch at launch, you’ve had an astonishing 19 months of free online gaming for everything from Mario Kart 8 Deluxe to Splatoon 2. Now, if you want to keep playing online, you have to pay up. Fortunately, you don’t have to pay a lot, but using a Switch still just got a little more expensive. Beyond the paywall, the release hasn’t really added much to online multiplayer. In fact, if you don’t use the separate phone app to organize voice chats, you might not even notice. I fired up Mario Kart to play a game online just like I’ve done before and there’s no difference. You can keep doing what you were already doing. That’s the feature. Oh, and about that phone app? If we’re honest, you probably won’t use it much. Nintendo claims it can add extra features like in-game stats, but only Splatoon 2 supports it right now. Beyond that, the voice chat is there, and it lets you chat with your voice, but it’s not, shall we say, good. You have to enter certain game modes on your Switch to start a chat and, when you do, voice chat just sort of… starts. You don’t invite certain friends to a call and you can’t sit in a chat on the home screen and talk before you start a game. For playing with strangers this arrangement is probably fine, but if you want to play with friends, you have to use some other app to arrange what game you want to play and then enter that game. Some other app. Maybe on your phone. Some other app on your phone that allows you to communicate with friends over long distances so you can talk while you play a game. I could swear there’s an app like that. Oh, that’s right. It’s literally any other communication app. Since the first day that the Switch came out, there has been breathless anticipation for some way to play old games. With its versatile controllers, portability, and the ability to use it as both a personal and shared device, retro games seemed like a perfect fit. 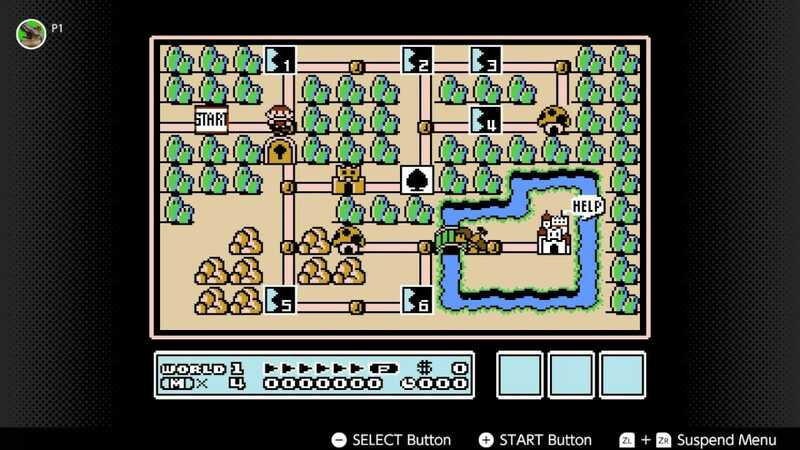 What we wanted was something like the Virtual Console, an emulation layer that lets you play games from the NES, SNES, N64, and several generations of Game Boy. What we got is the NES app that you get as part of the Switch Online service. It comes with 20 games which we’ve listed before, so we won’t bore you with it here again. We will say it’s not exactly a lot of games. Timeless gems like Super Mario Bros. (original and 3), The Legend of Zelda, and Donkey Kong make an appearance, but there’s also not much besides those. And nothing from any console beyond the NES. If you preferred Super Mario World, you’re fresh out of luck. Nintendo has no plans to add any games from other consoles yet. There will be a few new games every month, but don’t expect a huge library just yet. Playing the games, though, is a delight. The Joy-Con controllers feel similar enough to the original NES controllers that you can slip right back into your muscle memory (though you can get those sweet replica controllers if you really want to feel like it’s the old days). The NES app lets you pause the game anywhere and create up to four save spots per game, much like most emulators. So if you want to save before fighting that boss, you can do it even if the original game didn’t let you. You can also play games online with others. While local multiplayer games like Super Mario Bros. let you break apart the Joy-Con so two players next to each other can play, you can also let a long-distance friend join in the fun. Of course, you’ll need to sort out that whole communication problem because NES games assume you can shout at your Player 2 on the couch with you, but surely you have some app that can help with that? While there’s something satisfying about having a big collection of NES games you can play whenever, it’s hard not to feel a little letdown. Maybe Nintendo will open up the service to more retro consoles—or at least vastly improve the library—later on down the road. As it stands right now, I’d almost rather pay a few bucks each for the games I want and keep them forever, rather than pay $20 a year to keep them until I stop paying. 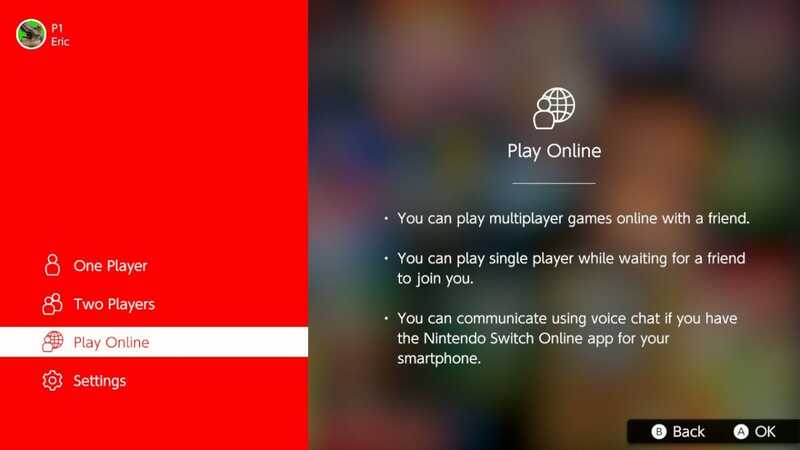 Overall, there are two main reasons to buy into the Switch Online service: if you want to continue playing games online like you have been, or if you want to play a small collection of classic games. Frankly, both options are a little disappointing. Nintendo isn’t very good at online services yet, so we can’t really recommend the voice chat feature. Cloud saves work, but unless you have multiple Switches, it probably won’t impact your life much. Online gaming is as good as it has been, but now it’s behind a paywall. The NES games are a bit of a mixed bag, though. While it’s fun playing the games that are available, there aren’t many. Kudos to Nintendo for including save states and online play, but the library needs to grow to really justify itself. If it weren’t bundled with the online multiplayer and cloud saves, it would be a really hard sell. The one saving grace for Switch Online is that it’s cheap. Skip going out to a cheap dinner with your partner one night and you’ve paid for a year of the thing. So, if that barrier to entry is more of a stumbling block for you, then enjoy your new subscription. But we’d still like to see Nintendo fill this thing out a bit more to complete with the online services offered by other console makers.